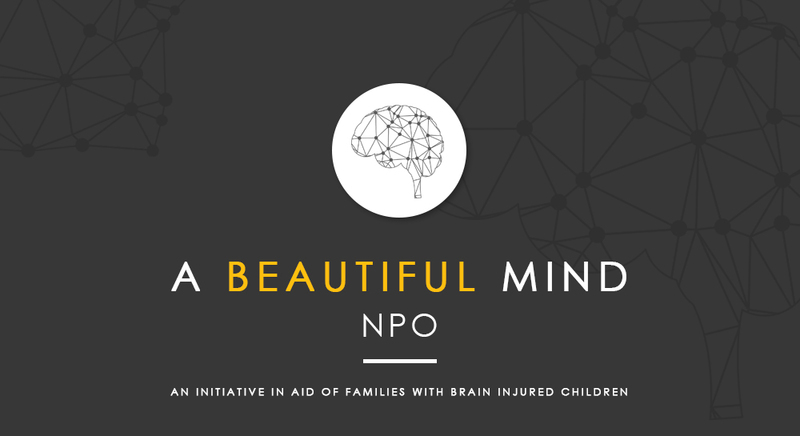 A BEAUTIFUL MIND NPO was born out of our own need and now continues to exist to help others who may benifit from the initiative. We focus on assisting children with special needs together with their families. A Beautiful Mind NPO proudly hosts an annual Art Exhibition and Auction fundraising initiative. Follow the link below for more information on all artists participating in our 2018 event.